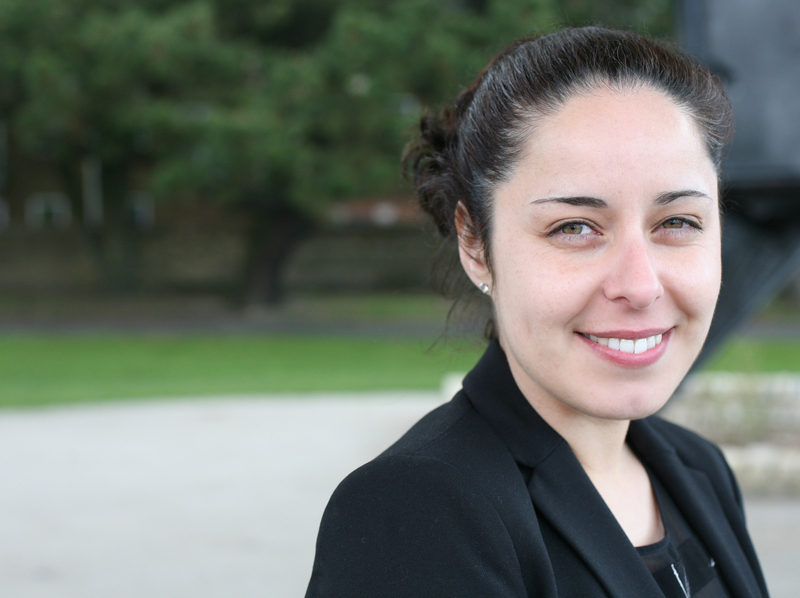 Danielle qualified in 2011 and joined Heppenstalls in 2012 in our private client team. Danielle can advise on Will drafting, the preparation of Lasting Powers of Attorney, registration of Enduring Powers of Attorney, Court of Protection matters and estate administration. To contact Danielle please call Lymington office 01590 689500 or New Milton 01425 610078. Thank you for being so helpful at such short notice yesterday with providing the certified copy of Lasting power of Attorney – property & financial affairs for my Mother.